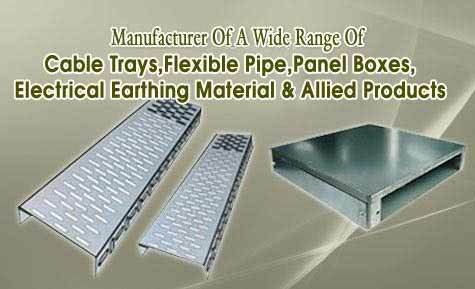 We are one of the prominent manufacturers and suppliers of Cable Tray and Earthing Material manufactured from quality raw material ensuring durability and reliability at clients end. Our quality analyst ensures that our range goes through stringent checking’s so that no defects are seen at the time of delivery to the clients. 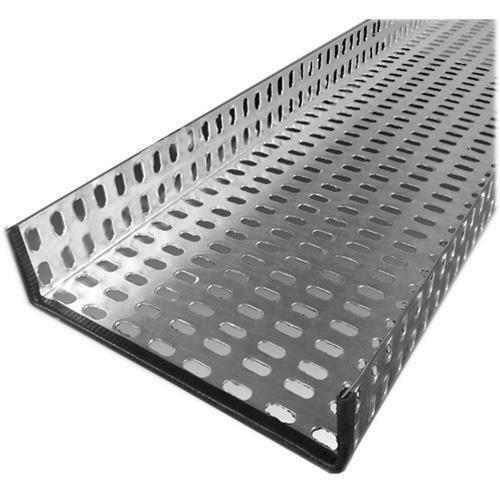 Our range includes Electrical Boxes, Cable Trays, Cable Tray Support, Gi Conduits Pipes And Accessories, Electrical Earthing Materials, Coal And Salt and Electronic Equipment.